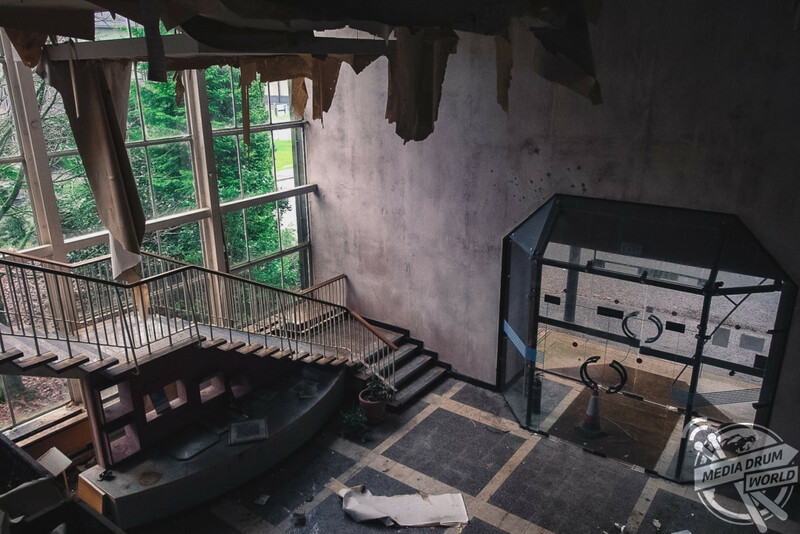 EERIE pictures have offered one last glimpse into Scotland’s abandoned IBM factory and offices that opened more than sixty years ago and are now being demolished. From paperwork strewn offices, shattered windows to moss ridden floors, the technology giant’s factory is unrecognisable to its heyday, employing more than 2,000 members of staff who originally produced typewriters, office equipment and printers which were shipped to 26 countries around the world. One shot in the series shows a framed photograph of the huge 138-acre plant taken in April 1970, whilst another shows dead plants left behind in the reception area. 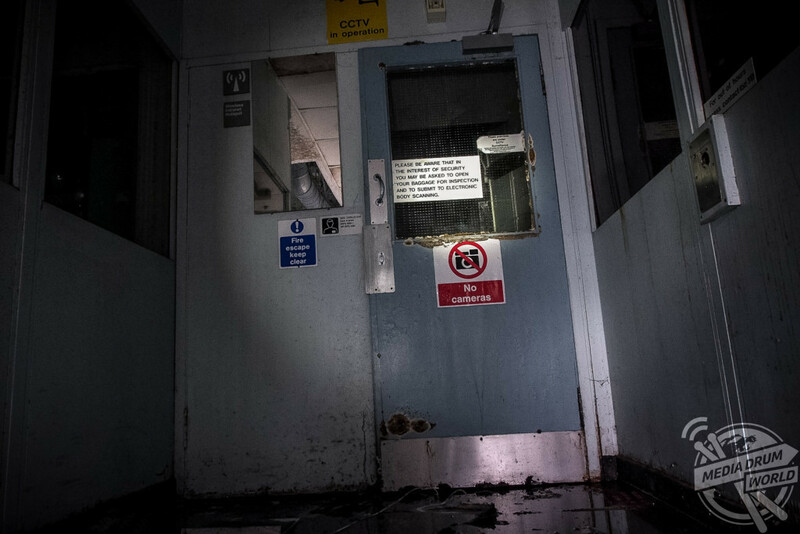 The chilling images were taken at IBM Plant, Greenock, Spango Valley, Scotland by an urban explorer known only as The Forgotten Scotland. “I have driven past it a few times and a friend of mine used to work there, I thought that the sheer scale of the site was amazing and after seeing reports of others exploring it, I had to go see it for myself,” he said. “The photos show the fragility of a global trade. A productive and successful site such as this can still face closures and redundancies because of cheaper options in other countries. “When IBM moved here it provided much needed work at time when traditional industrial jobs, such as shipbuilding were on the decline. “It rejuvenated the town and put it on the map. Now it has faced the same fate. The site opened in August 1954 and even had a shuttle bus to transport its workers from building to building. In the 1980s, PCs and laptops were being produced at the factory. It was slowly abandoned from the late 2000s and the last building was vacated in October 2016. It is now being demolished. IBM (International Business Machines Corporation) is an American multinational technology company with operations in over 170-countries. “With there being no power, many of the inner rooms of the office blocks were in the pitch dark, thankfully we always carry torches,” continued The Forgotten Scotland. 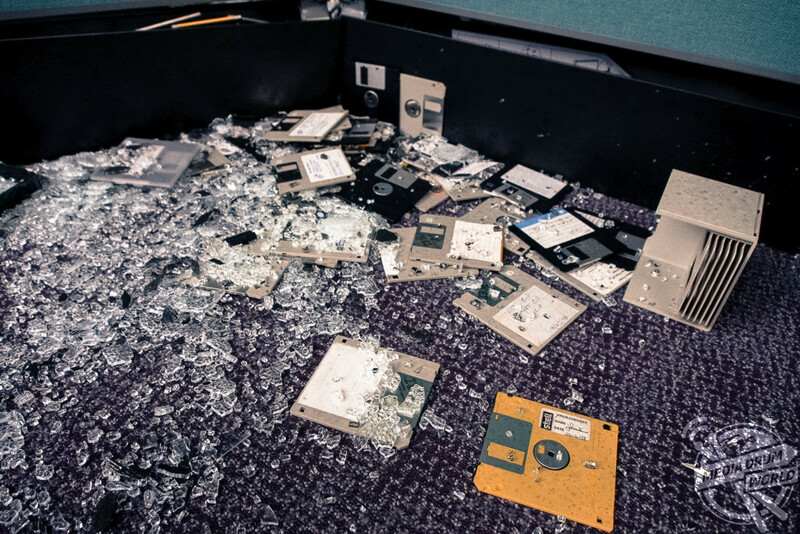 “Many of the ceiling and floor panels had been torn up by metal thieves looking for copper cabling. This meant having to be aware of gaps in flooring and not hitting our heads on metal frameworks hanging from above. “Its future is yet to be decided, it will be going to a public consultation under the Inverclyde Local Plan.